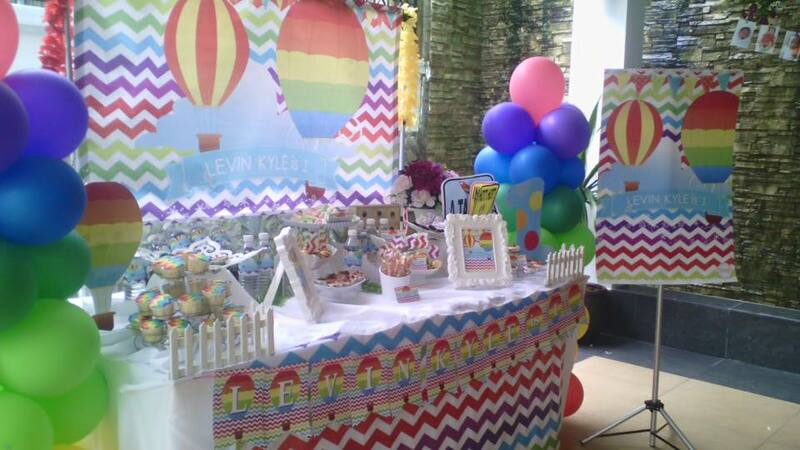 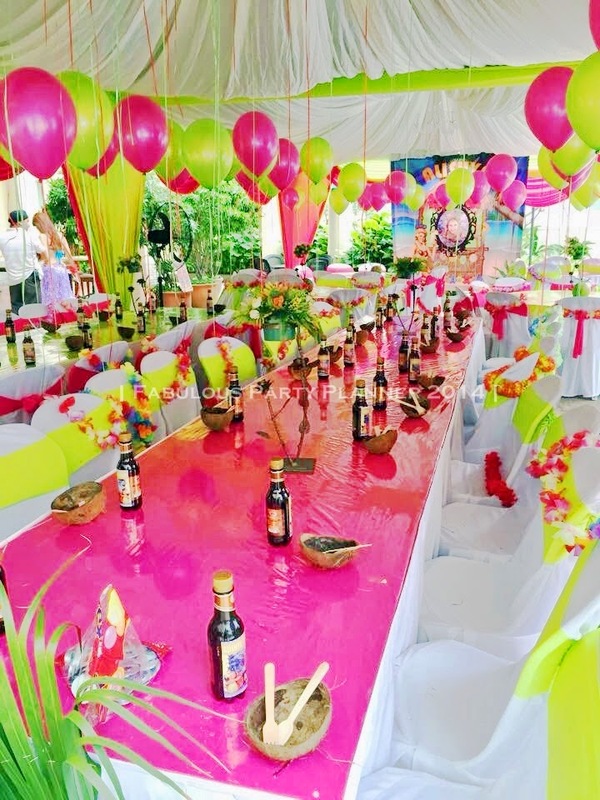 Fabulous Party Planner (002081333-D) | Event n Kids Party Planner Kuala Lumpur, Selangor, Malaysia: Colorful Chevron Rainbow Party for Levin's First Birthday! 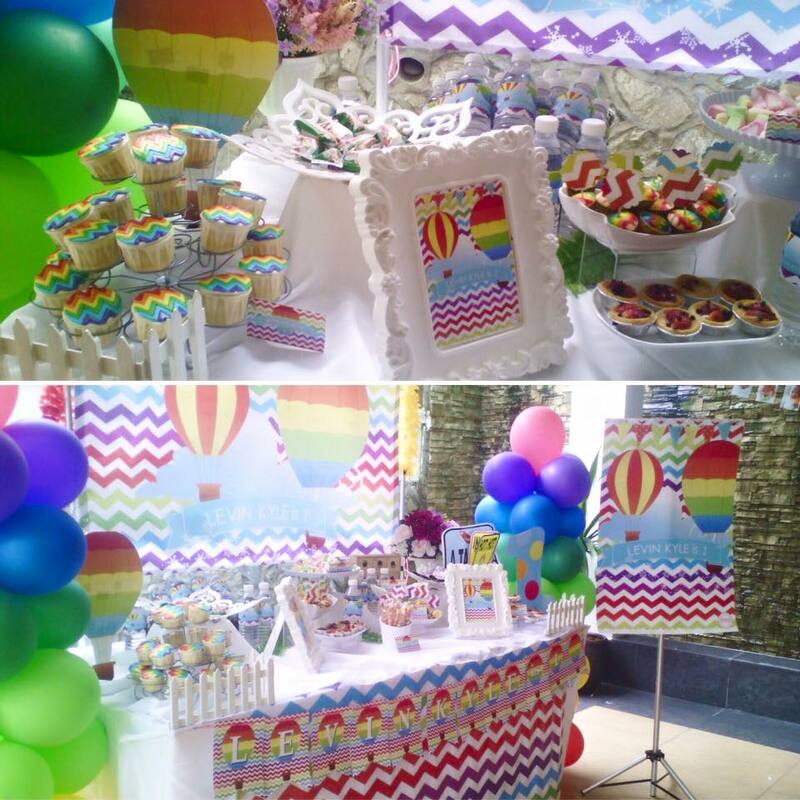 We had few phone call inquiries today regarding birthday party package and one of the potential client was asking if we have done Rainbow Theme party before. 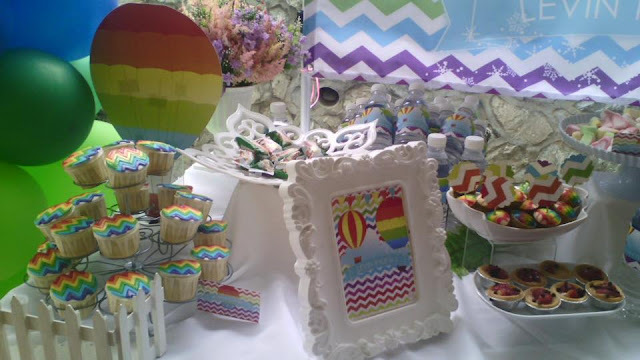 We went through some of our past portfolio files and dug out a few images from our archive photos that relate to Rainbow theme party (there are more than 80,000 photos in total). 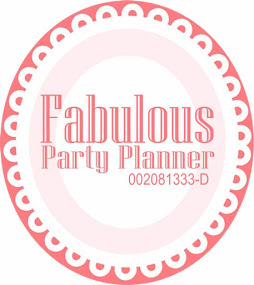 Allow us more time to reorganize the webpage photos and postings according to theme when we are less busy. 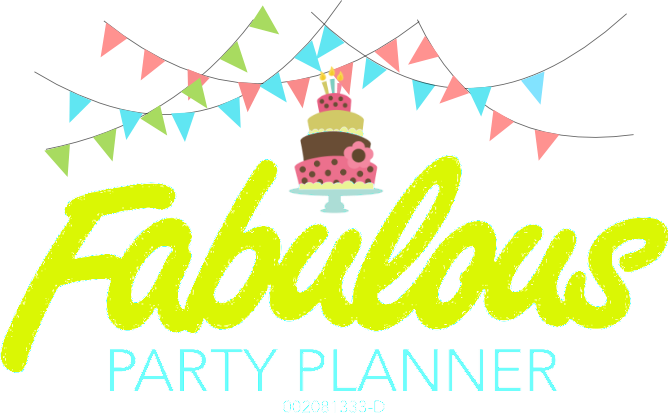 Last but not least, enjoy your lonnnnnnnnnggggg weekends, Selamat Hari Keputeraan Yang DiPertua Agong and Salam Maal Hijrah to all Muslims!